Casinos are normally very extravagant buildings in places with a lot of foot flow. The city of Las Vegas is known as a popular casino hub, with all the flashing lights and electronic billboards. Have you ever thought of a casino on an island where very little people will have access to it? Do they really exist and how do they manage to keep their doors open. There are a few examples and who would have thought that it is possible to run a casino in such remote places. Have you ever heard of such a place? Where on earth can it be, and to top it off, they actually have a full functioning casino. Turkmenistan with a capital named, Ashgabat, is situated in Central Asia. It borders with countries such as Iran, Afghanistan, Uzbekistan and the Caspian Sea. Previously known as ‘Turkmenia’, Turkmenistan became the integral republic of the Soviet Union in 1925 and in 1991 an independent country. Turkmenistan is rich in natural gas, in fact, the world’s fourth largest reserve. Almost 80% of the country is covered in desert sands and remains one of the world’s most remote countries. 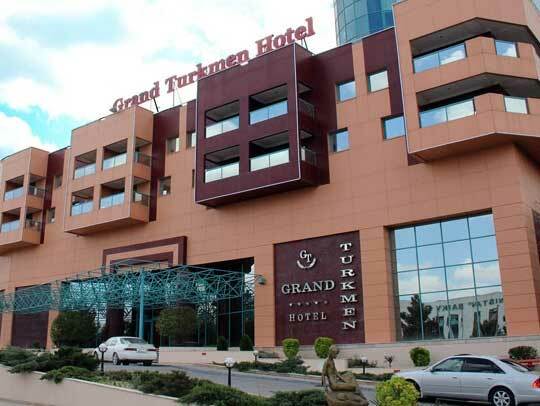 Despite being so isolated, Turkmenistan currently has two registered casinos, of which The Grand Casino is the largest. 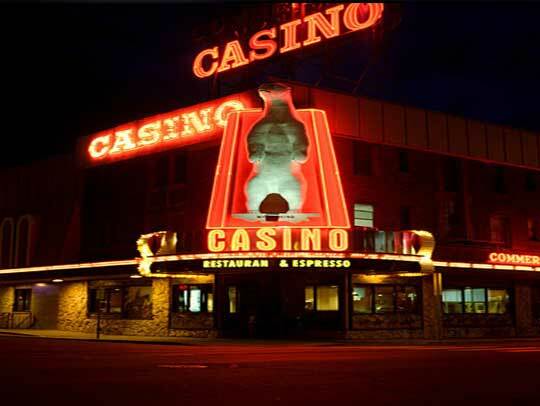 They host a total of 150 betting machines and total of thirteen table games are available. The premises are open 24 hours of the day. They also cater for food and drinks, as there is a restaurant, two bars and a hotel available on the property. Myanmar, formerly known as Burma, is situated in Southeast Asia. West of the country it borders with India and Bangladesh, on the east side Laos and Thailand and to the south of the country there is a continuous coastline along the Andaman Sea, featuring the Bay of Bengal. Myanmar is very rich in natural resources of Jade, gems, oil and natural gas. 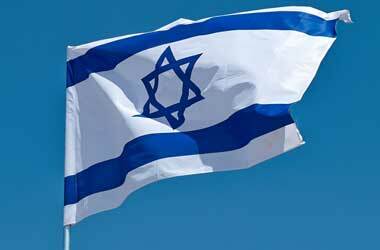 Its population is a massive 51 million people. The capital of Myanmar is Naypyidaw, and its largest city is Yangon, also previously known as Rangoon. The Allure Resort is located in the town Tachileks, also bordering with the country of Thailand. Thailand is a country where gambling is forbidden, and with Tachileks being the border crossing between Myanmar and Thailand, this casino is very convenient to people crossing the border looking to play a round or two. 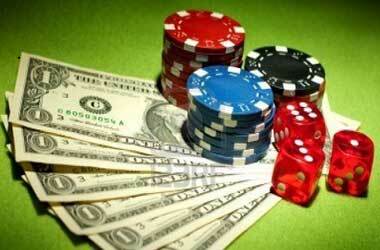 Allure Resort is managing 133 gaming machines and has a total of 16 poker tables and other games. Their facilities include a hotel, restaurant (Maesai Cafè) and a shuttle service to the airport. This casino was temporarily opened in July 2015, situated on Beach road in the city of Garapan. This very small island, with a size of 1.2 km², on the western Pacific of Saipan is an integrated part of the country’s tourism and cultural attractions. 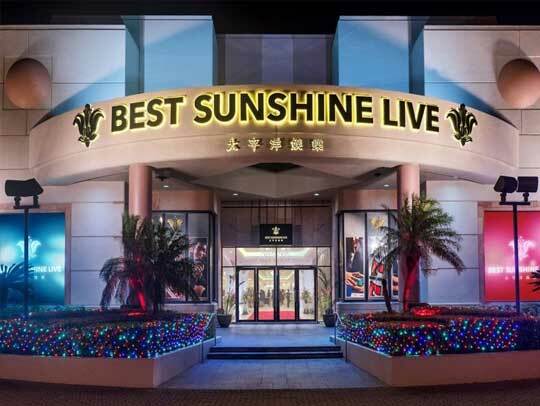 Best Sunshine Live up scaled in November of 2015 and was officially opened and provided new junket operations in December. Gambling was never allowed in Saipan, this is the first of the locations in Saipan that legally allowed gambling. With a full complement of 45 tables, five of which are VIP junket operations, allowing a bet of up to $10 000 per hand, and 106 exciting slot machines including the all new progressive bonus slots, this casino is surely one to visit. 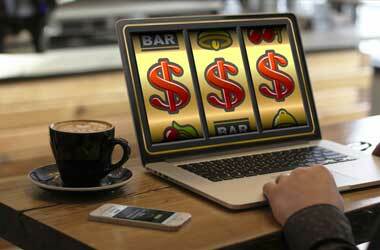 The casino also provides other services such as live dealing training. There is a state of the art noodle bar, with the best quality meals being prepared by professional chefs, as well as a snack bar and a luxury lounge. Atka is created by a volcano; the highest point will be the Korovin Volcano. With a size of 94 square kilometers, of which 75% is water, this island in the middle of the ocean will definitely be classified as the most resort place to find a casino. With a population of only 95 people, the only means of survival will be fishing as it is situated way out in the Bering Sea. 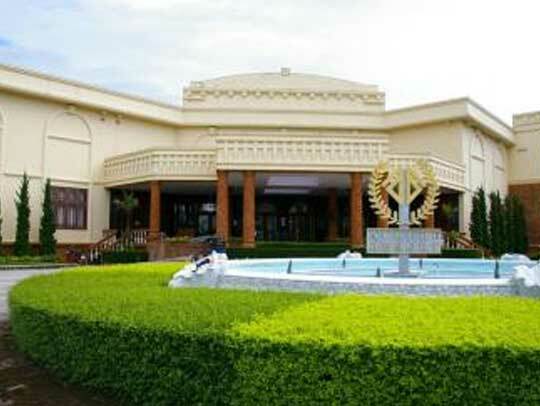 The hotel offers accommodation in four rooms and they have a snack bar serving all three meals. As this is such an isolated place the complement of the casino is very small. There are not many other things to do on the island besides fishing and reading, which is probably why they have requested the casino in the first place. 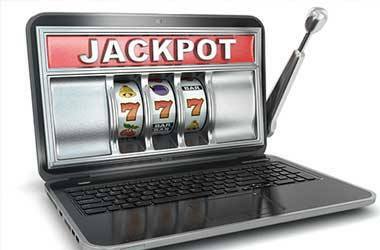 Pull tabs, as well as bingo, is available in addition to the very little slot games and even fewer table games. Should you win the jackpot, there would still be very little you can spend it on. In today’s time, it does not really matter where you are based. Casinos are always growing, and will always be requested. Even in countries where casinos and gambling are not allowed, people do seek alternative solutions. Since the beginning of time, it was known that countries that had a casino for entertainment normally were really rich countries, as maintaining a casino can be quite expensive. 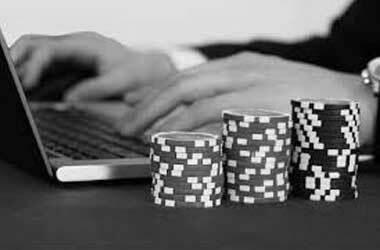 As proven by this piece, there will always be a need for casinos; even the most remote places in the world are equipped with casinos. We have only mentioned a few, but in reality, there are much more that we might not even be aware of. Some places even have more than one casino in a city. Although remote casinos are not as extravagant as the casinos in the larger cities like Las Vegas, and they operate on a much smaller scale, people will always be looking for entertainment, and if making money is part of the experience of enjoying yourself, spending some time on the slot machines or having a nice relaxing dinner at the lounges, visiting a casino will always be one of the first attractions you will be able to find all of these facilities under one roof. The next time you visit a different country or city, make sure to visit their casinos. Who knows where the next remote casino will be built.